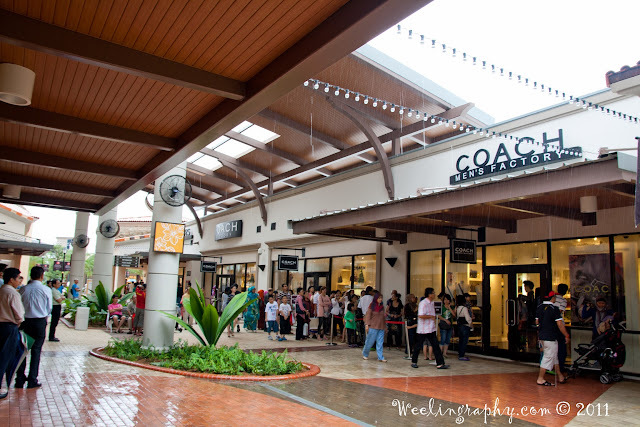 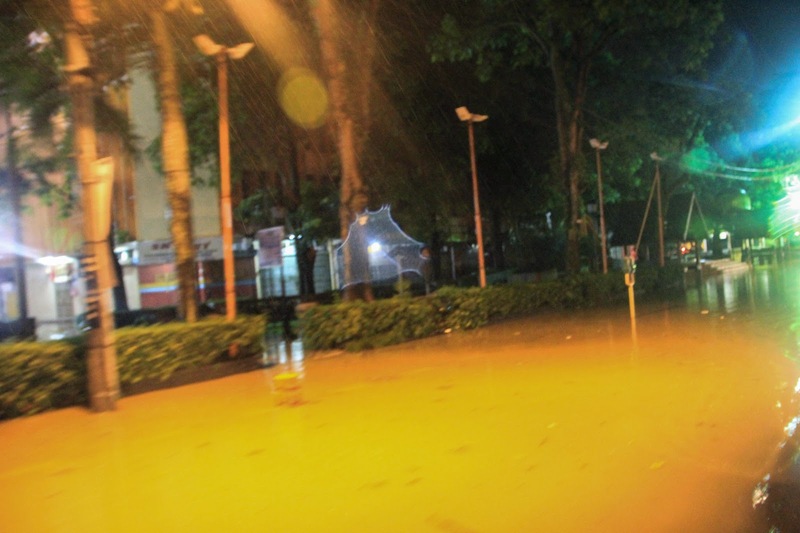 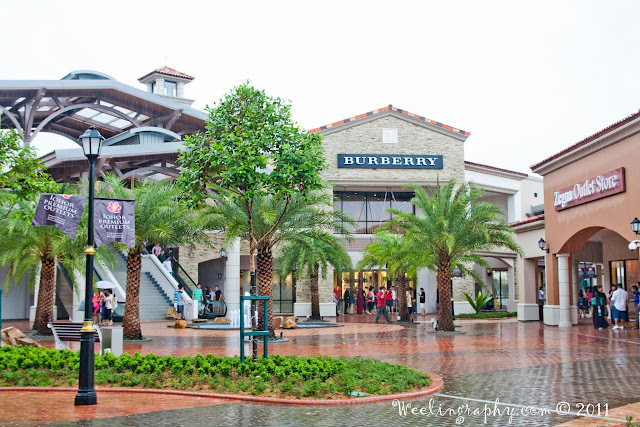 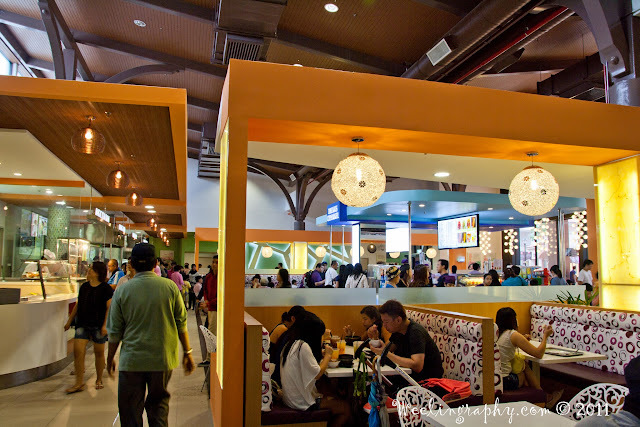 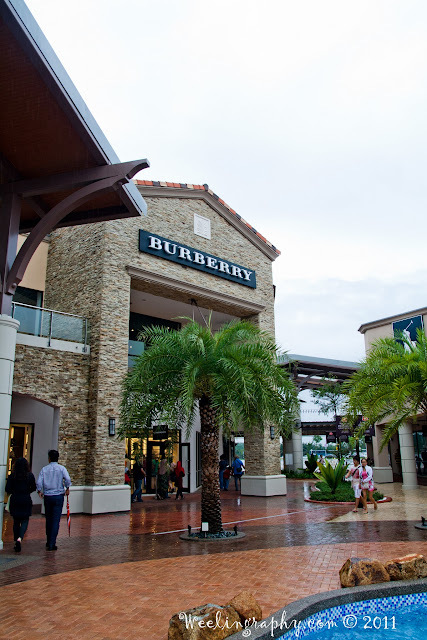 It took me about 3 hours + drive from Kuala Lumpur to JPO, it is very easy to reach. Exit at ramp (Exit 253 ) toward South Senai, Nusajaya, Ulu Tiram. 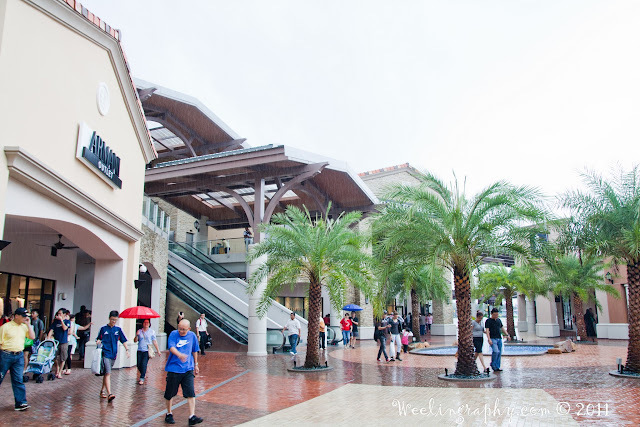 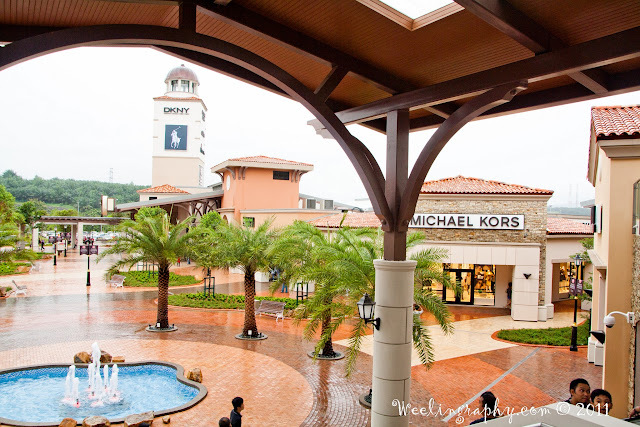 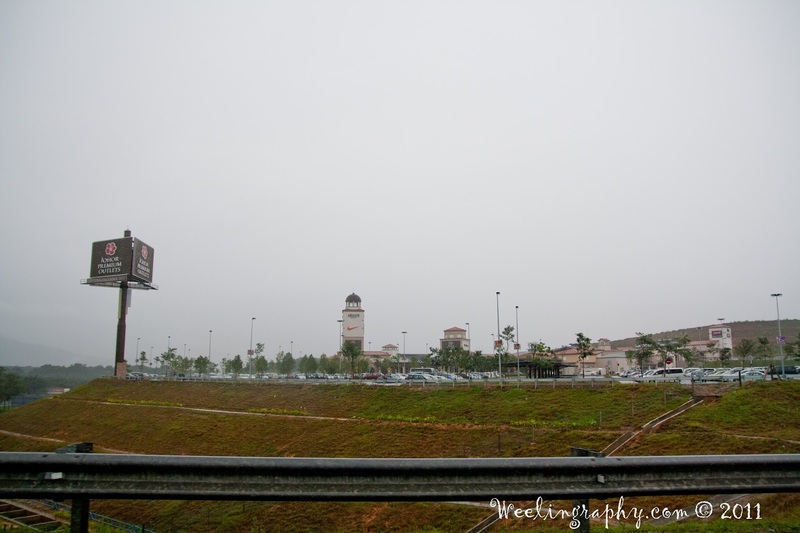 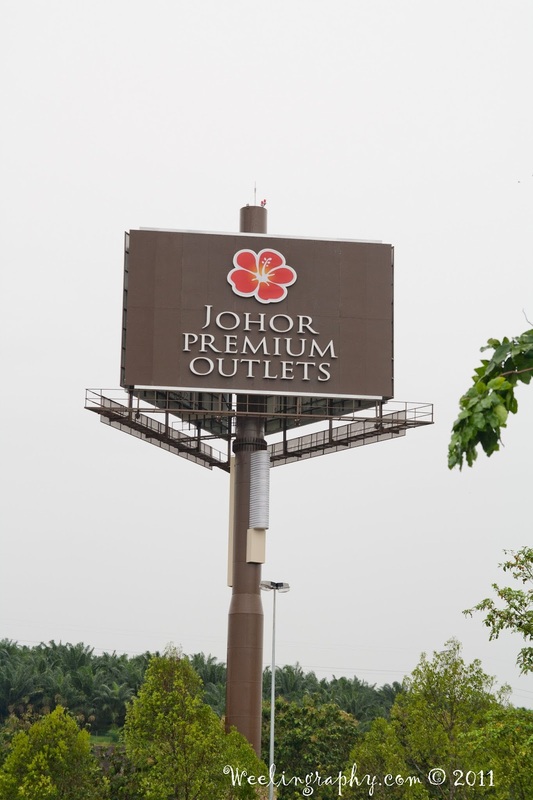 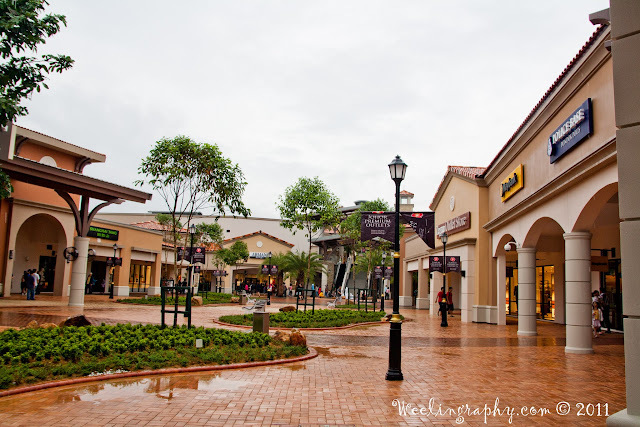 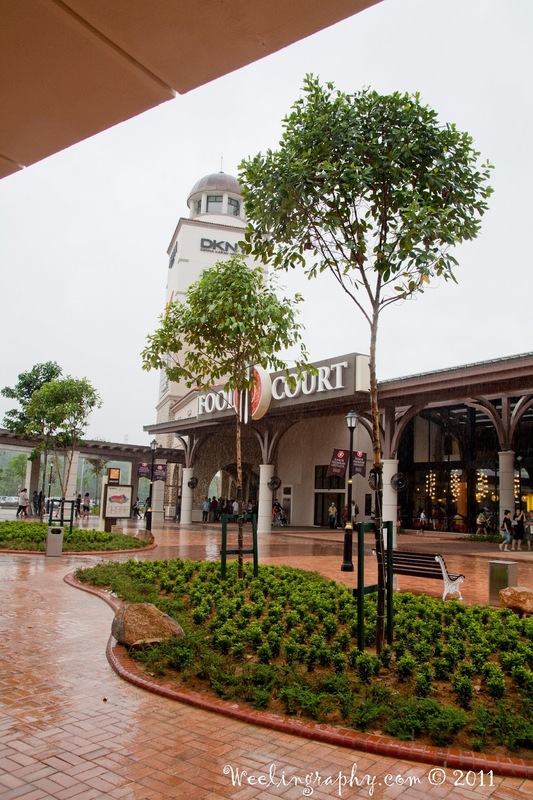 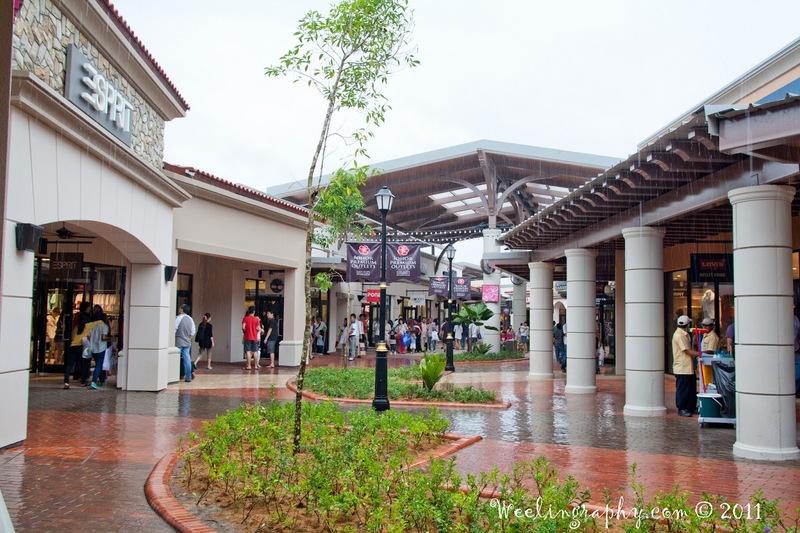 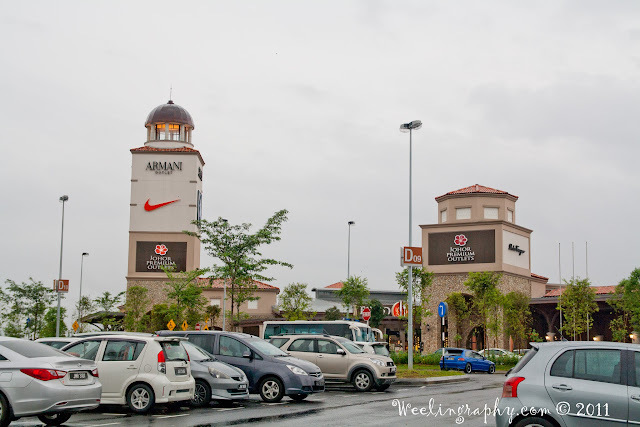 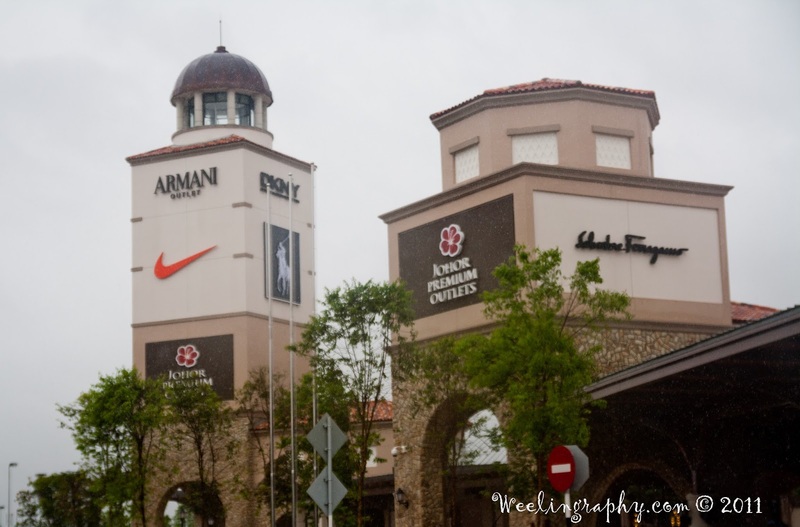 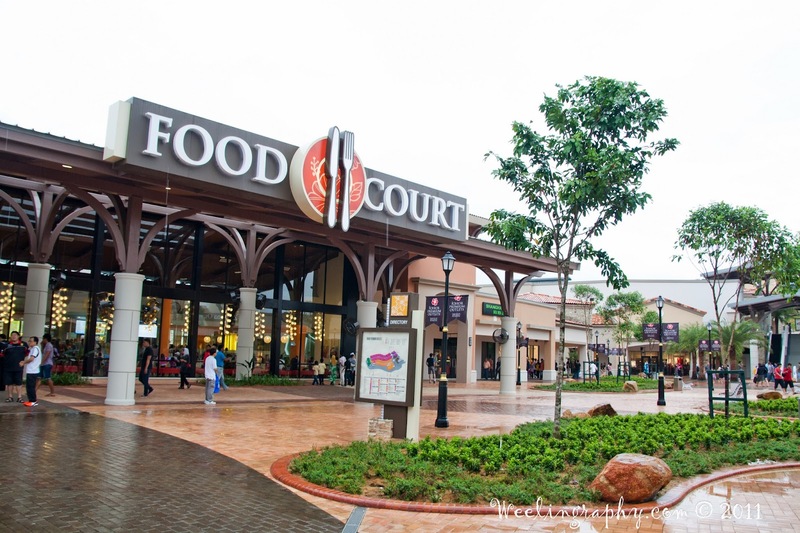 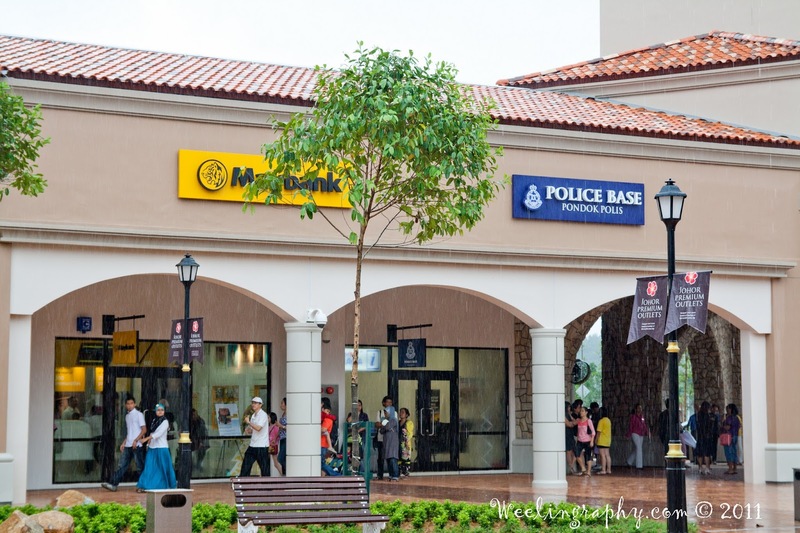 you will saw a big Johor Premium Outlet signboard on the left, just follow the signboard and turn left to the premium outlet which is 1 km from the signboard.